We all have one. 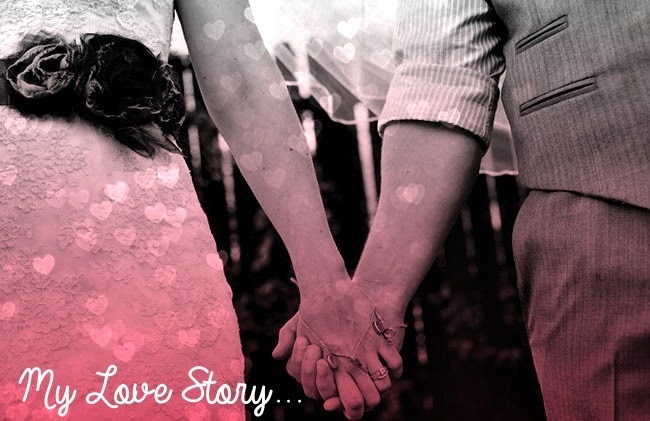 A story that tells how we began our happily ever after. Our story may have twist, turns, laughs, tears, and all the in between, but they are ours. I have asked a few bloggers and readers to share their stories. Here are their words....their love stories. 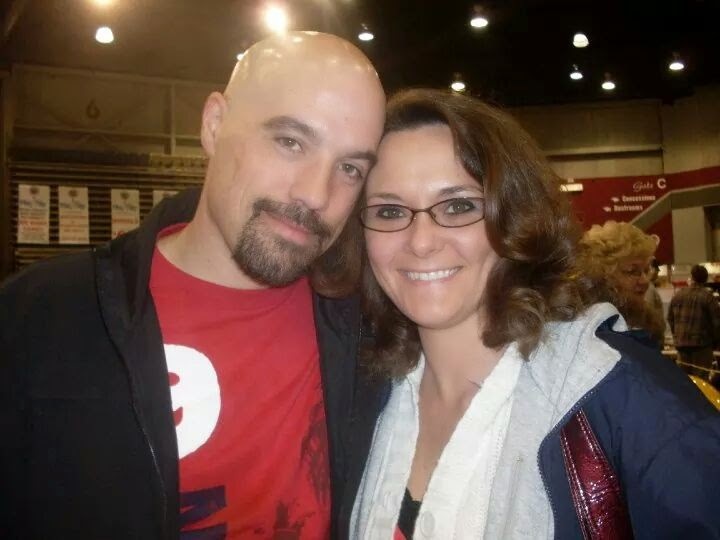 My husband, Paul, and I both believe in things being meant to be and we truly believe we were. We were a blind date (sorta) set up by our kids. Our children met at school and, both of us being divorced, they thought we should meet. I introduced him to my parents and that's when we realized how far back we went and that we weren't strangers (sorta again.) My husband's family and my family have known each other since they were young. His mother did my aunt's hair and was friends with my dad's side of the family. My husband attended school with my older sister. My parents frequented his parents place of business. They always loved him and even joked about him dating my older sister. (Thank goodness that never took a hold!) He remembers me from coming in my job at a restaurant. We had a ton of mutual acquaintances. The more we talked the more we realized how many times we had almost connected but didn't. That's where our belief comes in. Although we wish we had met so much earlier, we know it wasn't meant to be....then. We know the good Lord figured we weren't ready for one another yet and had it all in a plan for us and that all of our heartache, tragedies, successes and failures were preparing us to finally be with one another, with our true soul mate. I completely adore this man and truly believe he is my one and only and time and experience prepared us for each other to finally be together and get it right, when we needed it the most. I know this isn't everyone's Disney love story and that's ok, because it's mine and I'll take it. Thank you so much for letting me share my story. That Man always tells me he wishes we would have met twenty years ago but I have to remind him that we both had to go through the bad to appreciate the good. I guess the reason I love your story is because it's so similar to mine. Congrats on finding "the one" - what a good feeling that is! How wonderful... and yes it is a true love story.. How sweet that the kids brought you together.. Best wishes and prayers for you all..